10 – What is park hopping? 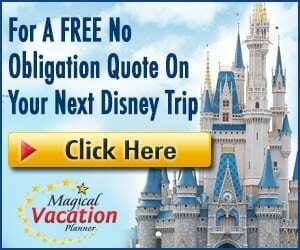 Park hopping is where you plan to visit multiple Walt Disney World theme parks in the same day and plan to spread your day across different parks rather than spend all of your time in one park. 9 – Do I need a special ticket to park hop? Yes. You must have Park Hopper passes in order to visit more than one park in a day. The single-park tickets are called Magic Your Way passes and only allow admission into one theme park per day. Park Hopper passes have an increased cost associated with them for the flexibility. 8 – Can I upgrade to park hopper tickets if I already bought single-park admission tickets? Yes. You will need to visit one of the ticket windows or guest relations and they will be able to upgrade your tickets for you. You will have to pay the additional price difference after what you already paid is subtracted from the total price for the Park Hopper passes. 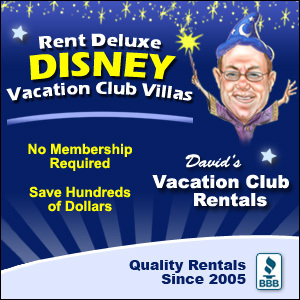 7 – What is the price difference for park hopper versus single-park admission? The price difference is usually around $50-55 per person. The total amount varies depending on whether you have a single-day or multiple-day pass. Typically if you have a multiple day pass, you pay a set amount to add Park Hopper no matter how many days you have on the passes. This means the price would be the same if it were 2 days or 10 days. This price is charged on a per-person basis for everyone 3 and older. 6 – Why would I want to park hop? There are various strategies for visiting Walt Disney World that incorporate park hopping. If you feel like you will want the flexibility to go where you want at any time, then park hopping is probably what you will need. If you like to be immersed in a single park each day, then it may not be necessary. When you are staying at a Disney resort you also have Extra Magic Hours available as a perk, so some guests like to visit a different park during the main part of the day and then hop to take advantage of Extra Magic Hours. There are also guests who may want a meal at a certain park but enjoy the day at a different park, so they hop over for the meal and plan their day accordingly. 5 – I have small children with me, is park hopping worth it? This really is up to you to decide, but just keep in mind that if you plan to park hop you have get all the way out of the park you are in and to the transportation to the next park. This likely means folding up the stroller and gathering all of your bags in order to board your transportation. Then you have to get everything back setup the way you had it and make the journey into the next park. We have done this many times with small children, but it can definitely take time out of the day and may be frustrating for them. I would say that if you think your kids will get frustrated and grumpy during that process, it may not be a good use of time. If you think they will need to nap midday, you may not get as much value with Park Hopper since you could just leave for a nap and come back to the same park. 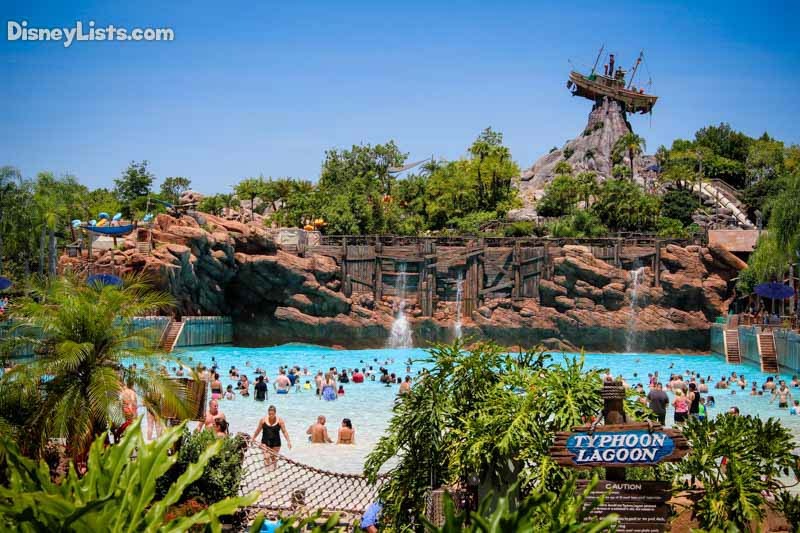 4 – Are the water parks included in park hopper tickets? No. Water parks are a separate admission or add-on to your tickets. You will not be able to get admission to either of Disney’s water parks with a Park Hopper ticket. 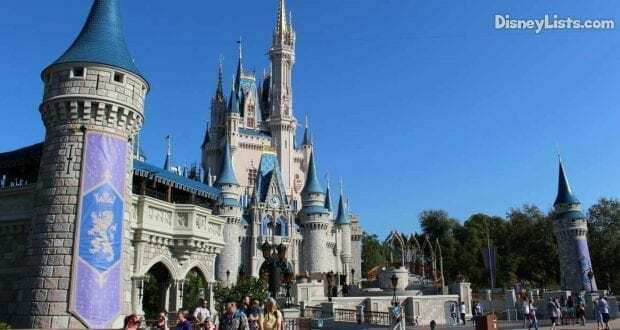 3 – I’ll be staying for a short trip, would I get value out of park hopping? For a shorter trip, I tend to feel that park hopping is extremely valuable. If you know you only have a few days to work with you can still get into all of the parks and plan your days based on what is most important for you to get in, rather than being limited just to the park that you start at for the day. It may not be the best value for you if you have a park or parks that you don’t plan to visit. If you only have your heart set on one or two of them, then you may be fine without it. 2 – Can I schedule FastPass+ in two different parks? No. I sure do wish you could, but currently your FastPass+ selections can only be made in advance within one theme park for the day. You are able to make up to 3 selections at that theme park, so if you plan to park hop, you should use all of your selections and group them close together so you can head to another park afterward. 1 – How can I get the most out of park hopping? You get the most out of park hopping with good planning. You have to do your research up front to determine park hours, Extra Magic Hours, show times, must do’s, FastPass+ selections, etc. If you are the type that can go from sun up to sun down every day, you are going to find that you can get a lot of accomplished and love park hopping. The key is all in the planning and leaving yourself a little bit of wiggle room for spontaneity.